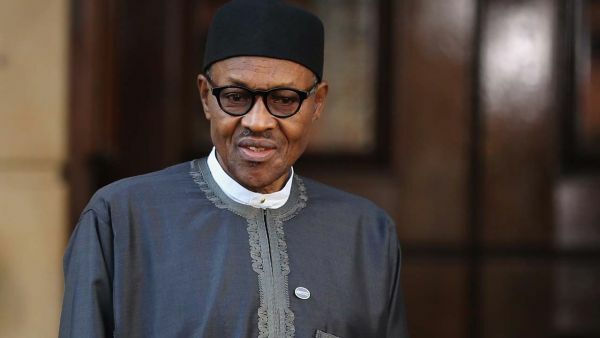 This statement is attributed to a presidential aspirant of the National Conscience Party, NCP, Dr Thomas Wilson lkubese and he has urged President Muhammadu Buhari to revisit the bill. “If however President Buhari fails to so do, I urge members of the National Assembly to recall the bill, muster two-thirds of the membership and pass it into law”, Ikubese said in Akure. “The hope of these youths and their many dependents was dashed when President Buhari withheld assent to the bill on Tuesday, February 27, 2018, citing security and financial concerns”, he said. According to him, a member of the Peace Corps, one Mr Gambo Timothy Dogo, in Nappe, Dukku Local Govt Area of Gombe State, reportedly committed suicide after being disappointed that the President had turned down the PCN Establishment Bill. “Nigeria has a population of about 186 million people and a police population of about 370, 000”, he said. “Of the 370, 000, 80% is assigned to private citizens, politicians, businessmen and private enterprises, leaving only 20% for core police duties of peace and security. “With the current Nigerian situation of 74,000 police officers to a population of 186 million people, we run on a ratio of 1:2,514. This means that instead of a police officer to a population of 400 people, we have one police officer to 2,514 citizens, leaving us six times under-policed”. On the President’s fear of additional financial burden, lkubese said, “The funds needed to run the PCN do not have to come from the purse of the Federal Government. “Persons who require the services of these officers will pay specified sums to a designated account from which their salaries will be drawn monthly, thus taking the financial burden off govt”.